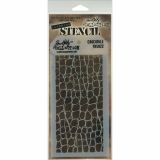 Tim Holtz Layered Stencil 4.125"X8.5" - STAMPERS ANONYMOUS-Tim Holtz Layered Stencil. These creative and unique designs will allow you to create wonderful paper crafts and more! Use these stencils to later with inks, paints, stamps and more. 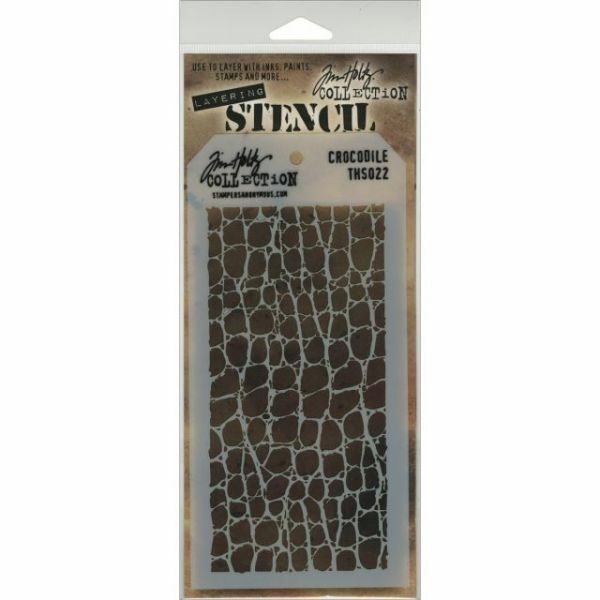 This package contains one 8-1/2x4-1/8 inch stencil. Available in a variety of designs: each sold separately. Made in USA.